We, as delegates and representatives of various faiths and faith based organisations, in solidarity with our brothers and sisters from the Philippines and all over in the world have decided to embark on a fasting chain, that will last until the end of COP 19 on November 22nd. 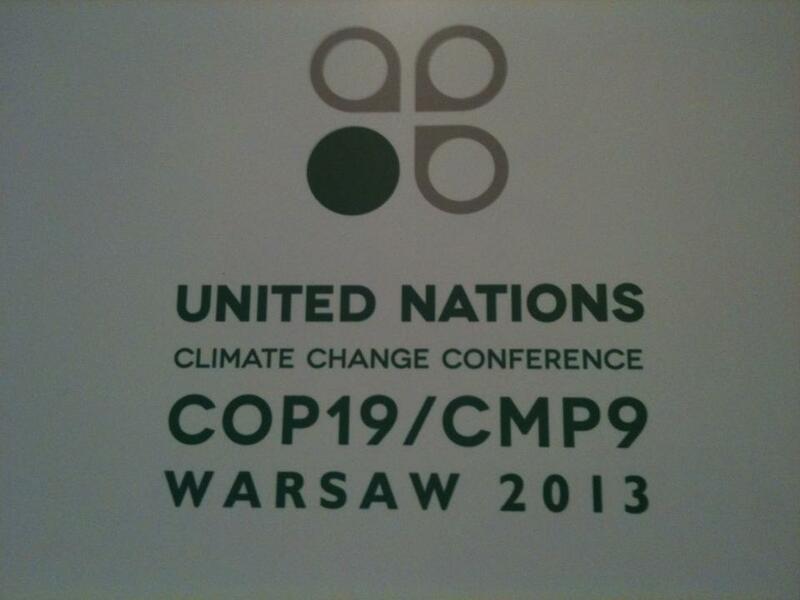 As we engage in COP19, it reminds us to relate the negotiations with our responsibility as a believer. We cannot live in isolation, but we must care for each other. As a principle of equity we fast and reduce because we can for others who can not. The fast marks our commitment to the principles of the UN Framework Convention on Climate Change – inter-generational equity, the precautionary principle, common but differentiated responsibilities and respective capabilities. We fast now because we are able to. There are many who live in poverty and who are vulnerable who cannot have these choices. This is our message to the global leaders and COP19 – those who can reduce Greeenhouse gas emissions must do so for the sake of the future generations and the vulnerability of the poor. we are fasting, praying and meditating for a tangible and ambitious outcome to the climate change negotiations;we are calling for urgent action to bring sanity and ethics in the international climate negotiations. we call to the members of delegations and organisations at the 19th UN Conference on Climate Change (COP19) and people of faith around the world to join us in this fasting for one day. We encourage all people of faith to contribute to this journey of public awareness and action for global climate justice. We need you to engage with your congregation and national leaders to inspire a commitment to change our current model to one that is sustainable and just. 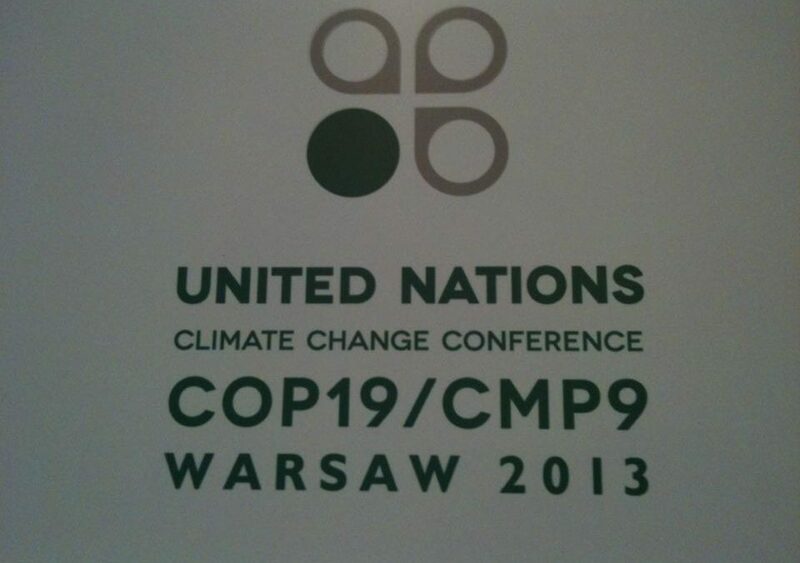 We invite those who are capable to fast for a meaningful outcome here in Warsaw as we head to COP20 in Lima, Peru in 2014 and the urgent cut off date for a binding emissions agreement for all countries at COP21 in Paris, France.